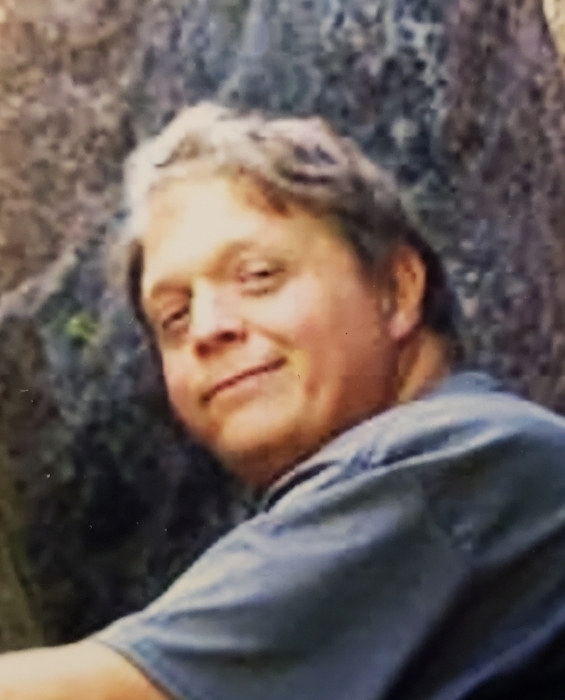 Bill Cote, 56, of Lawrence, MA passed away January 14, 2019 at High Pointe Hospice House with his family at his side. He was born in Lake Worth, Florida on July 24, 1962; One of three sons of the late Beatrice (Golden) Cote. Bill lived in Windham, NH for many years, then Salem, NH before he resided in Lawrence, MA. Bill was employed at the Red Tavern Restaurant in Methuen, MA, and Maxwells and Morins Restaurant of Lawrence, MA. Bill also worked for many years at the Indian Ridge Country Club. Before he moved to Windham, NH, he was employed at Castleton Banquet Center and the Manchester Union Leader. Bill enjoyed going to baseball games and concerts with his daughters, Jennifer and Julie. Bill brought his girls to hear his favorite artists such as Paul McCartney, Tom Petty, Chicago, Bob Dylan, The Monkees and Help (Beatles Tribute Band). Their knowledge of music was created by their father asking them music trivia questions with a reward if it was correct. His favorite artist was the Fab Four, the Beatles. Bill was a good man, hardworker and a person who just cared about others. Bill was a loving and devoted husband, father and grandpa. His greatest joy was his nine-month-old grandson, Davie. Grandpa just adored and cherished every moment he had with him. Bill will be missed, but never, never forgotten! Family members include his wife, Judy (Paplaskas) Cote; Two daughters, Jennifer and her companion David Fagan, and Julieann and her companion, Dustin Iannalfo; His nine-month-old grandson, Davie Fagan; His two brothers, Peter and David Cote, and many nieces, nephews and cousins. There are no calling hours as requested by his family.